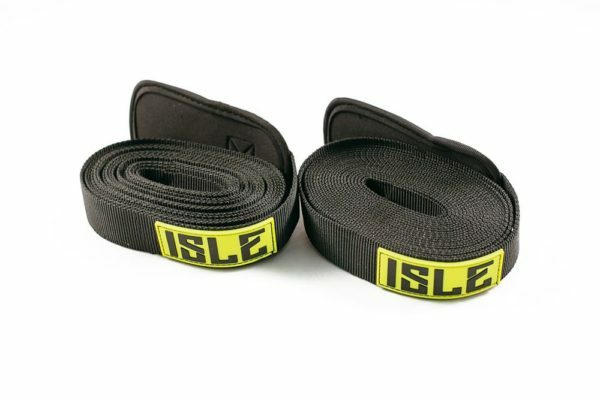 Our straps provide a simple way to fasten down your boards to the roof of your car. Long enough to use for several boards, easy and quick to use so you can get down to the water right away. 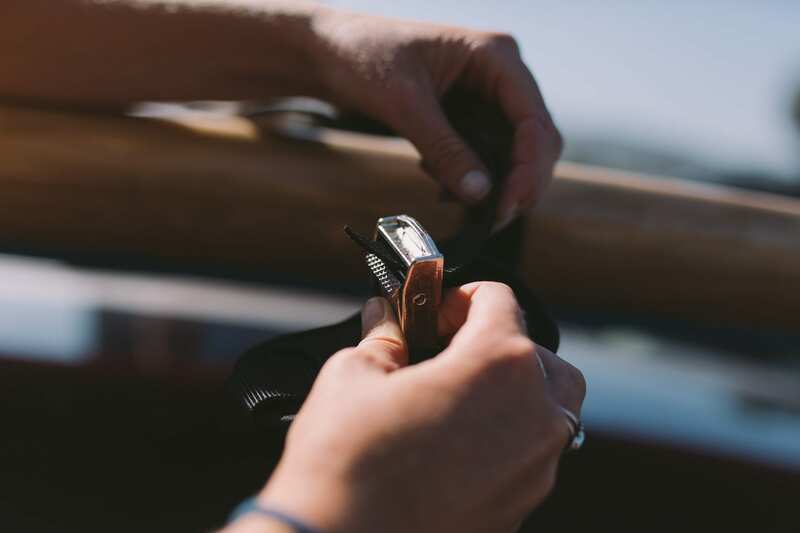 Our Tie Down Straps are ideal for securing your surfboards/paddle boards to an existing hard rack system on any vehicle. They are the perfect travel companion on trips to secure boards to any rental car with or without roof racks!